John Yasi has been a member of the Massachusetts Bar Association since 1990. Since that time he has been in partnership with his brother, attorney Paul Yasi. Together they have built a practice in Salem, Massachusetts which concentrates on civil litigation and class action lawsuits. 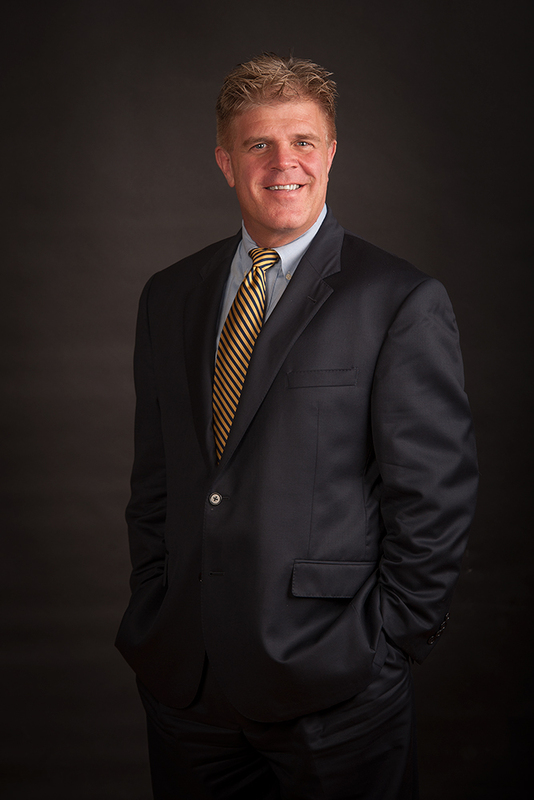 John has been specifically representing plaintiffs in various personal injury cases for almost 20 years. A significant portion of that practice involves representing persons who are injured in auto accidents. Since the beginning of his practice, John has endeavored to have all of the victim’s medical bills paid by the carrier of the insurance policy. His success in this regard ultimately was the genesis of the Law Office of PIP Collect, LLC. John’s litigation tactics, which have been so successful in convincing auto insurance companies to pay disputed medical bills, have now been applied to collecting medical bills for healthcare providers as well. The class action aspect of John’s law practice involves primarily disputes with various insurance companies which are common to persons whom he has represented in connection with injury cases over the years. Presently, John is in the process of settling a class action lawsuit filed against several major Massachusetts auto insurers regarding their systemic refusal to pay his clients the interest they were due following arbitration awards. The succesful litigation of this lawsuit has resulted in Massachusetts auto insurers paying any interest owed to victims without the need for protracted litigation, court costs and attorney’s fees. John believes that such large scale successes have a positive effect on other cases which he presents to auto insurance companies here in the Commonwealth of Massachusetts. John has been married for 13 years and lives in Swampscott Massachusetts with his wife and two children. Practice Areas: Auto accidents, bad faith insurance claims, slip and fall claims, domestic relations, property accidents, dog bites, product liability claims, worker’s compensation claims, and consumer protection class actions.